The Open Boat is an ongoing research project ignited earlier 2015 with a course and film program held at the San Francisco State University Cinema Department. From a transnational perspective, The Open Boat approaches the ocean as decisive space for cross-cultural exchanges and conflicts since early forms of colonialism to the rise of globalization. 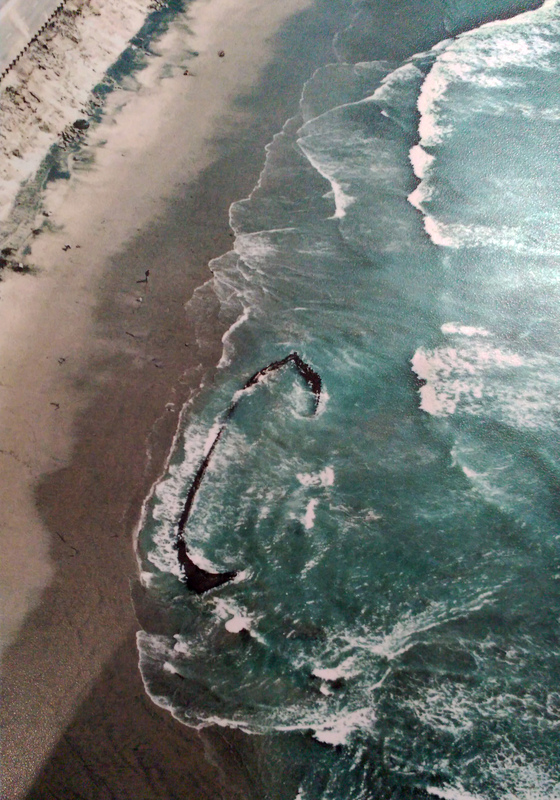 It seeks to explore how human engagement with the ocean has unfolded throughout modernity, while inquires the conditions by which the ship (the human built) and the ocean (the natural element) have constituted a site for memory practices and political struggle; a space made by multiple narratives and counter narratives. Our aim is to inquire memories bound to cartographies of power related to the ocean and the ship; to explore how art practices have used these two elements to reflect about the politics, economy, labour, and diasporas of modern and contemporary times. The Open Boat targets visual and written discourses that approach the ocean as a space of non-memory par excellence: as a privileged locus for forgetting, host of history myriad of erasures. The body of water that connects us all has been the major space for the expansion of global capital, the stage for extractivist policies, the spreading of biopolitics, as well as a setting for disappearances of all sorts: from human bodies and industrial detritus to the recent erasure of whole archipelagos due to climate change. 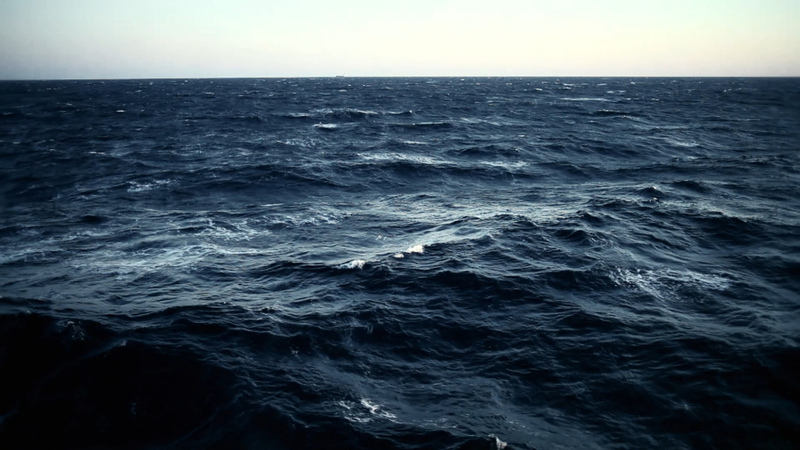 The Open Boat aims to explore how art practices re-animate the traces left by such effacements with and within the ocean; a placeless place where collective memory has been cleaned, sunken, and submerged.